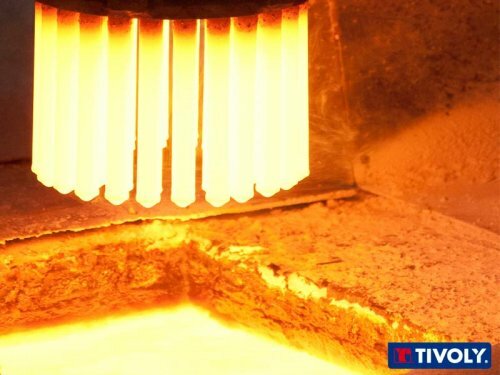 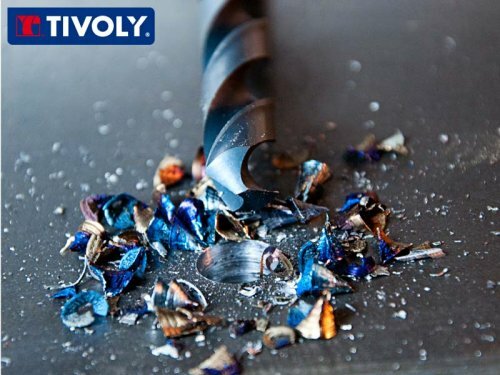 Created in 1917 in Tours-en-Savoie, Tivoly® today is a global player in our domain with a presence on three continents. 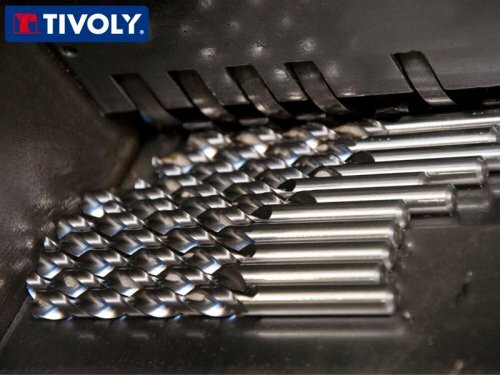 industrial, working with mechanical and production lines witha technological base, composed ofstandard, special, and custom tools on demand. 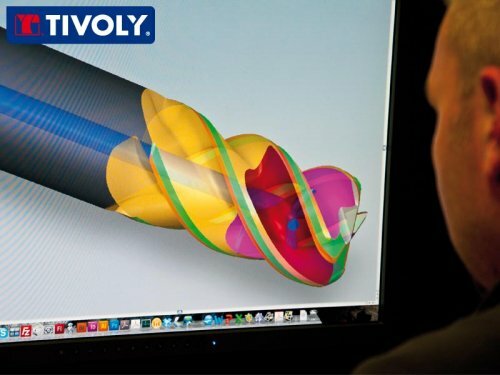 TIVOLY is recognized for our innovation and the quality of the offered products and services we offer, but also as an active participant in a globally clean environment.